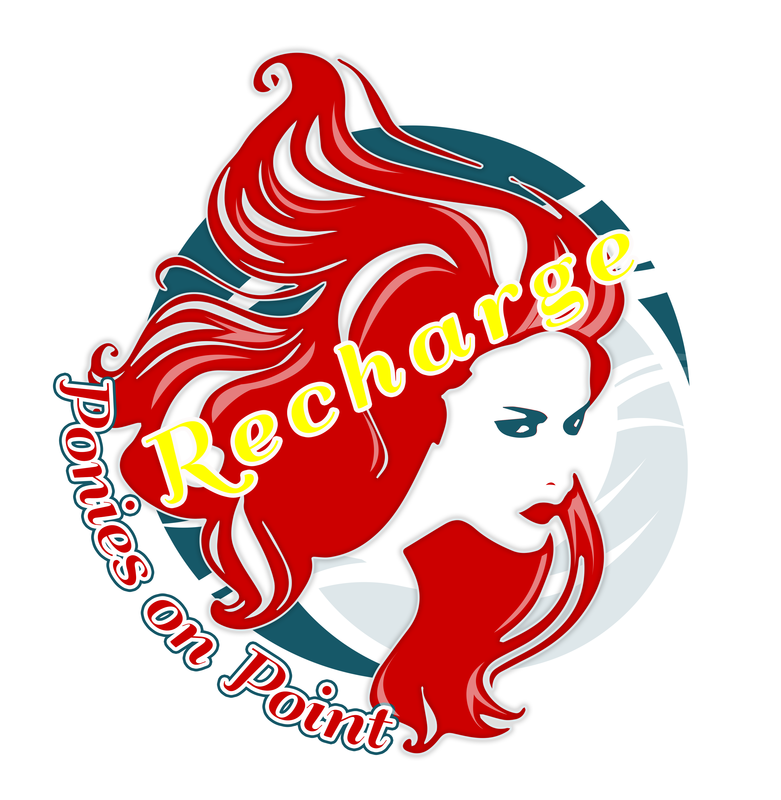 RECHARGE is a great way to keep your hairpiece in perfect condition. 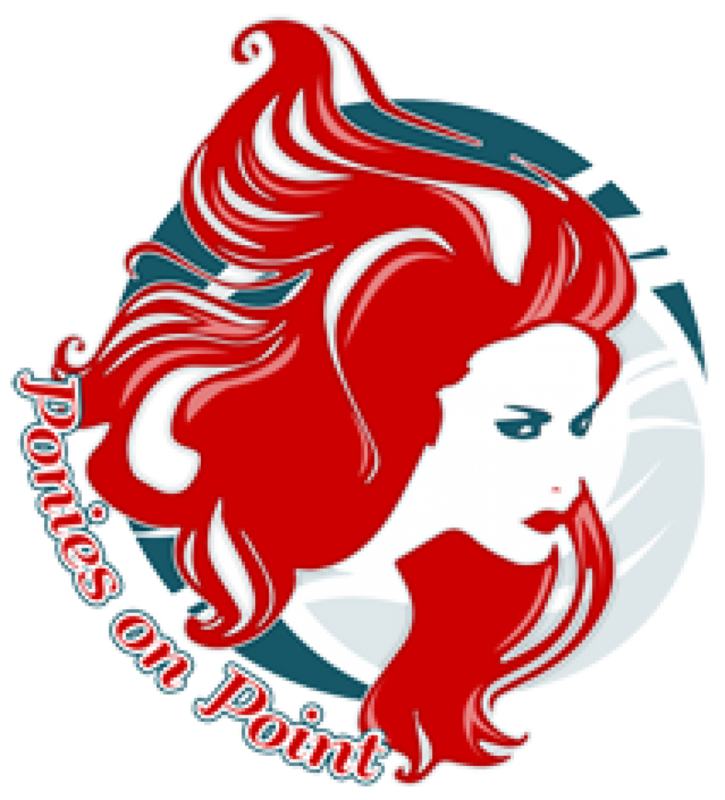 After the rigours of competing and over time your hairpiece is going to need some TLC. Simply send it back and we will have it washed and reteased.